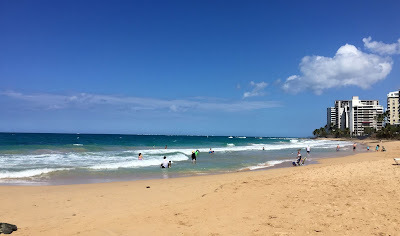 It's Wanderlust Wednesday and today we're talking about what to do in San Juan, Puerto Rico. 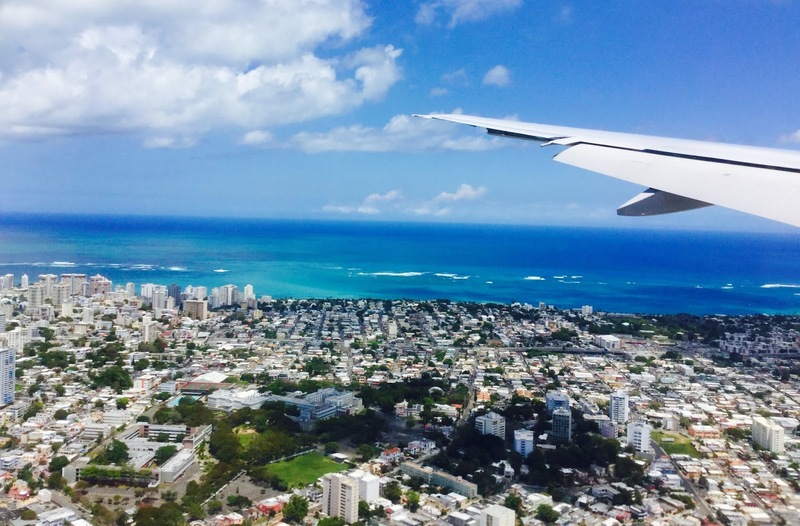 San Juan is a city close to our hearts. 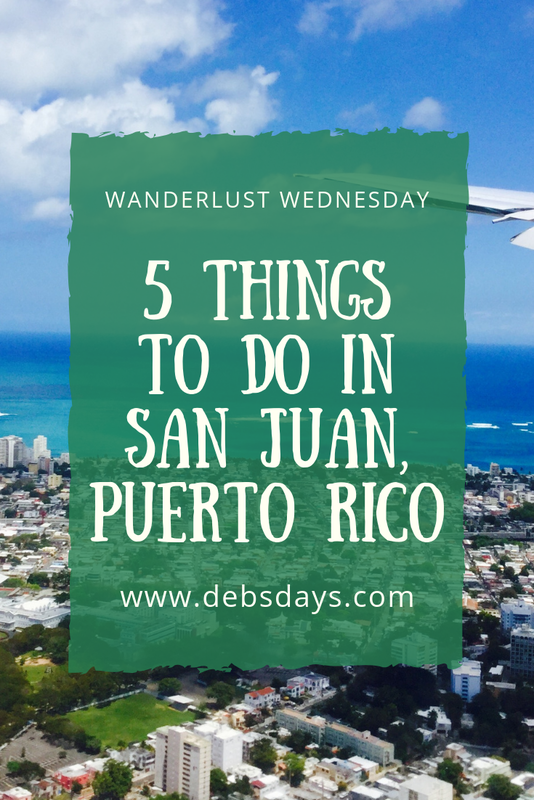 When we want to escape the cold Idaho winters and wish to stay somewhere so different, we pick San Juan. While Puerto Rico is a US Territory, it's seems like it's a world away from the States. The food, the people, and the language makes it seem like we're in a different country. But we're not. 1. Head to a beach for some wave watching. The colors of the water on Condado Beach will make you feel like you are in a different country. Waters can be a bit rough for swimming, particularly when the wind is a bit stronger. But the view can't be beat. Unless you're talking about the views of the water from the street. 2. Visit the forts of San Juan. 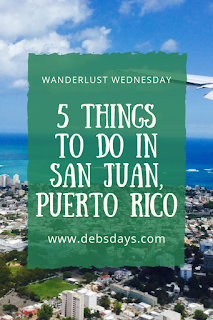 You have a couple to choose from, El Morro or San Cristobal. Beautiful Spanish forts still standing strong on the water's edge. 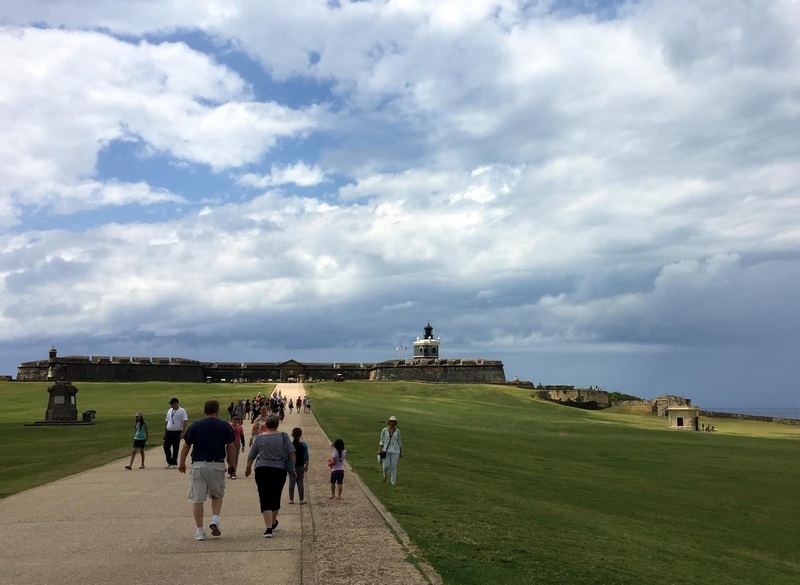 You'll also find the Santa Maria Magdalena de Pazzis cemetery right outside the walls of El Morro. 3. Head over to the El Capitolio, the Capitol. The building houses the legislature and offers tours to the public. You can even watch the senate from above. Call ahead to schedule a tour. 4. 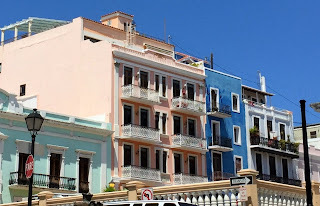 Spend some time in Viejo San Juan, Old San Juan. with plenty of shopping and restaurants and interesting people and sights. Want a banana fresh off the tree? 5. Eat, drink, and be merry. Look at all these local choices from the food truck. How about some Mexican food? Or a Cubano sandwich stacked high with meats? 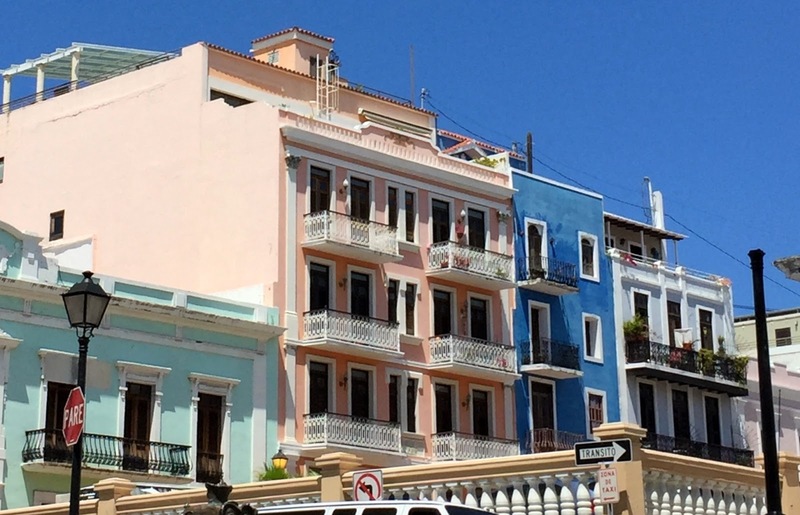 Whatever you choose to do during your time in San Juan, make it a great day.